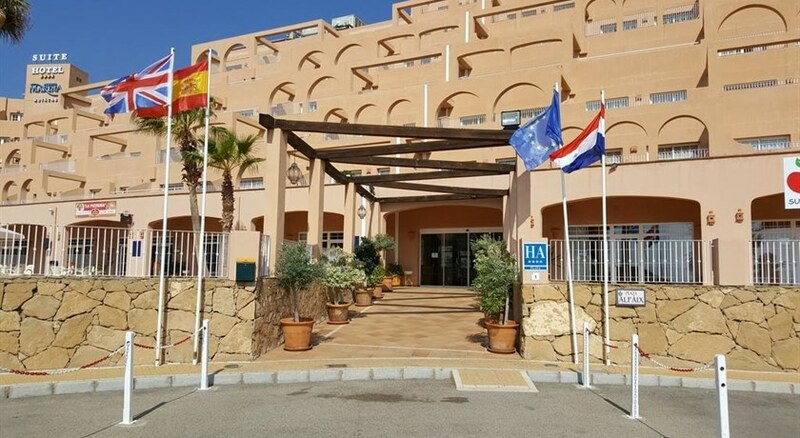 This charming apartment complex lies in the outskirts of the tourist area of Mojacar on a wonderful hillside with an idyllic view over the sea. The nearest beach is just 350 m away and guests will find plenty of shopping and entertainment venues in the neighbourhood. Links to the public transport network lie 150 m away. This complex was built in 2004 and apartments are dispersed over 4 floors. 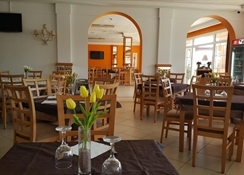 Various facilities are available to guests including a vast foyer with a 24-hour reception desk, a cafÃ©, an air-conditioned restaurant and a cosy bar. 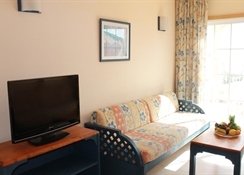 All the apartments are tastefully furnished and include an en suite bathroom. 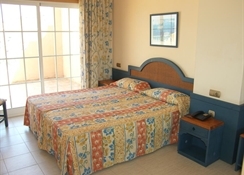 Moreover, they are equipped with central heating, a minibar, a fridge, a balcony with a sea view and a safe. Hotel personnel clean the apartments following guests#39 departure. In the complex grounds, guests are offered a pool with a sun terrace. 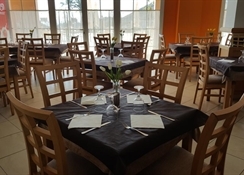 Furthermore, the hotel offers a solarium and an English speaking entertainment programme.